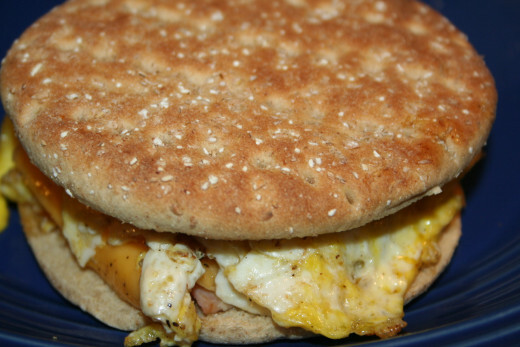 Easy double fried egg sandwich on toasted round flat bread, with ham and cheese! Great recipe to be loved by the whole family! Enjoy! Flip over after stacked for additional cooking until cheese is melted. 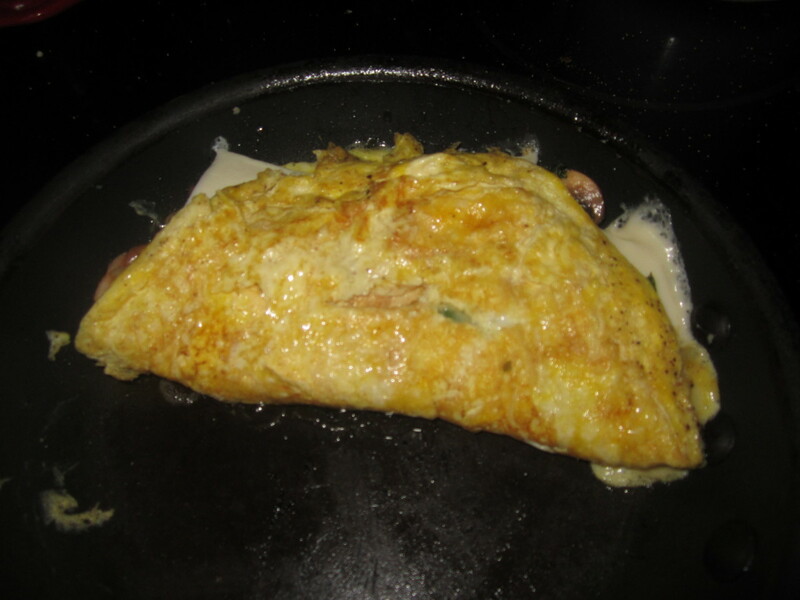 Flip eggs over in pan. 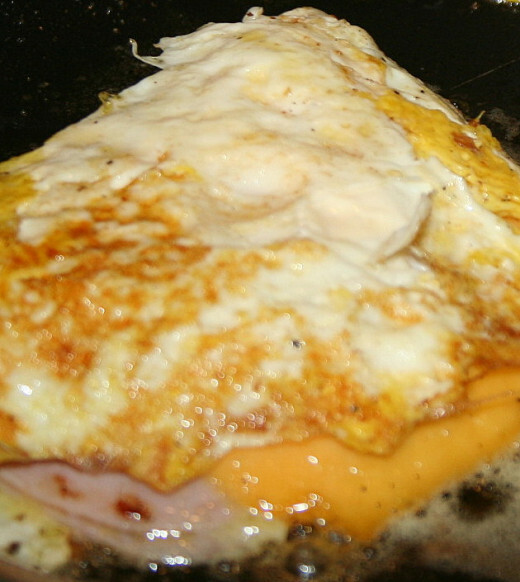 Top 1 egg with 1 slice of cheese of your choice (American, Swiss, etc. ), and 1 slice of deli baked ham. 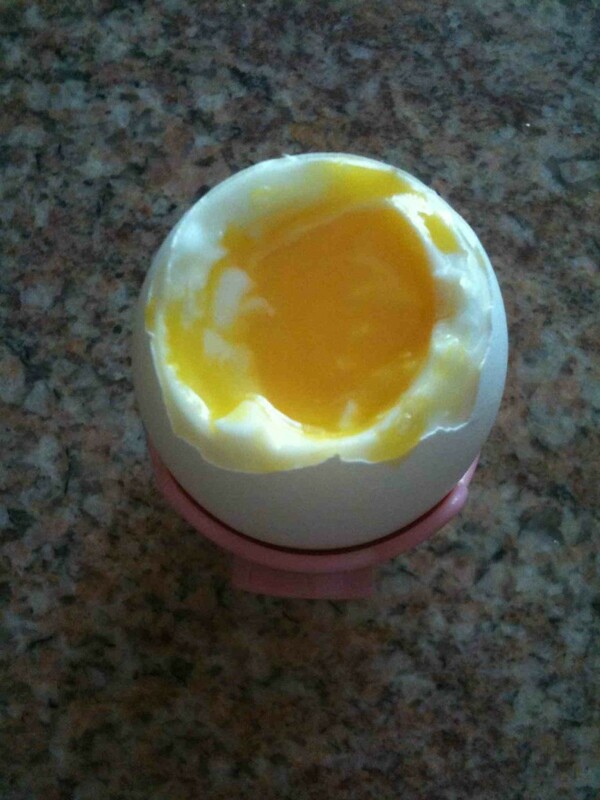 Then place second egg on top of ham. 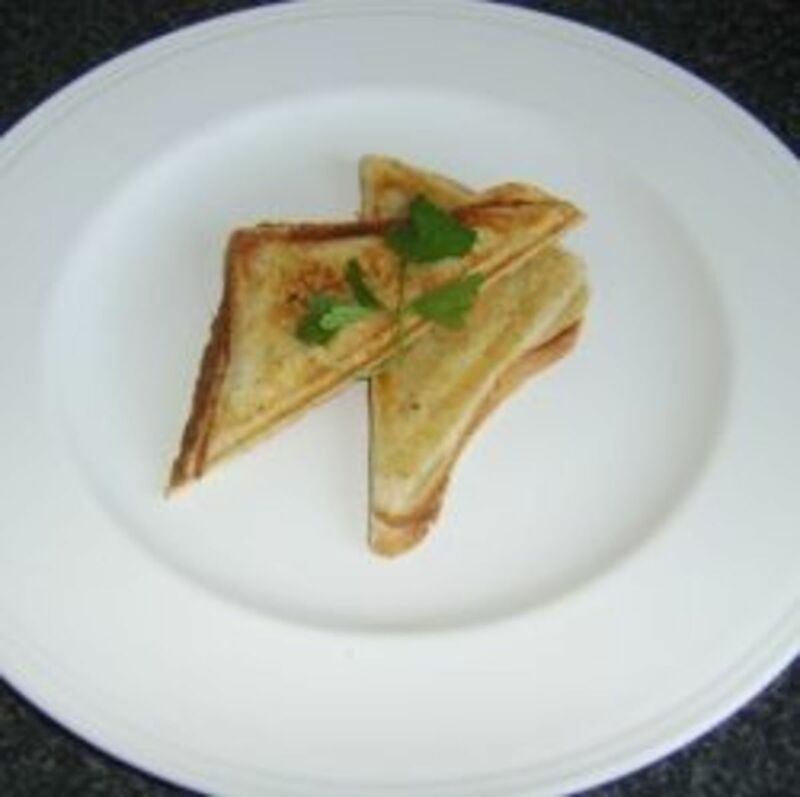 Flip whole stack over to cook a little longer and make sure cheese is melted. Turn heat off. Add salt and pepper to taste. 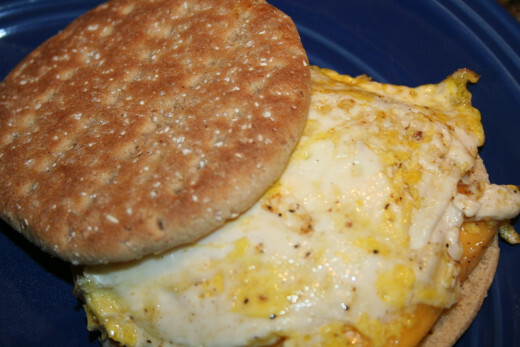 Place egg stack on toasted and buttered flat bread. 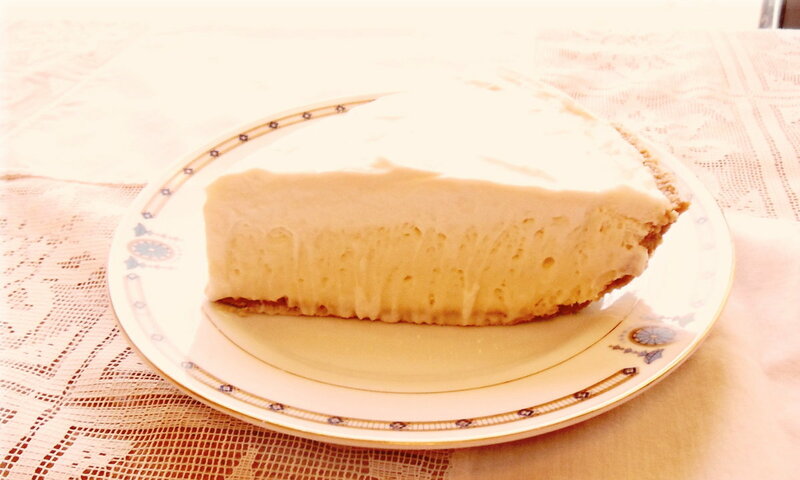 Let cool a little before eating. Melted cheese can drip and burn. Although this looks good, it might be just a tad too sweet to serve as an everyday breakfast sandwich for me. Perhaps I'll indulge just on the weekends. In any case, great hub! Thank you sharkye! These are very common at the donut shops around here. Flat bread is becoming more popular. That looks delicious. I love egg sandwiches anytime, but this is a new twist. Yum! Thank you! They are so quick and easy to make. This looks so good made me hungry looking at it. We're having roast for dinner, not my favorite. I would rather have one of theses. Voted up. Hi Stricktlydating! I make this all the time now. It saves my husband a few dollars a day eating out at the drive-thru before work. Thanks for stopping by! Sure looks like it would make a good breakfast for me! Well if you are ever in Connecticut, stop by! We'd love to welcome you to our version of breakfast! LOL Thank you for commenting. Thank you for your comment! Yes, this is really easy to make. I make it several times a week and can whip up a batch for everyone in no time. Usually we eat it for breakfast. But, I've also made it for brunch...served with a side of home fries. This recipe looks really good. 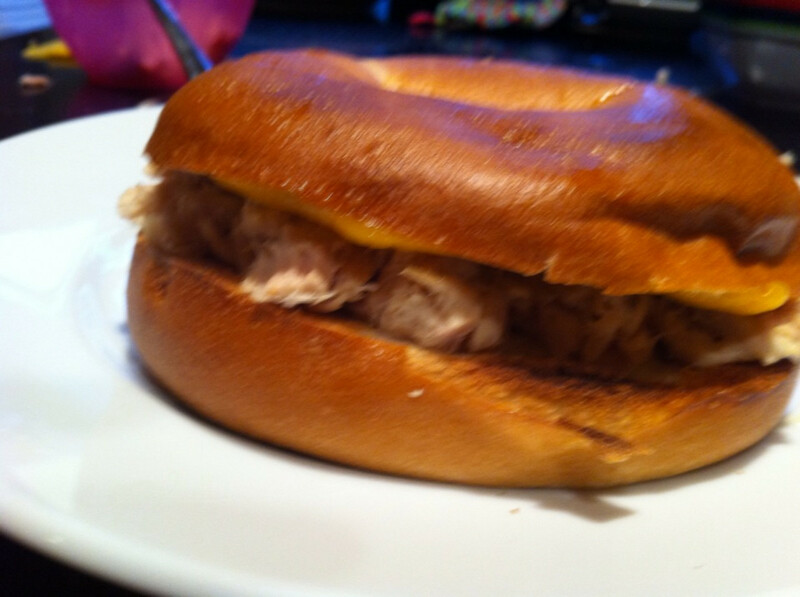 The images of the sandwich look really tasty and delicious. Now I want to try some. This also seems pretty easy to make and doesn't take much time at all. Thank you for your comment! I've been making this with swiss cheese lately and it's delicious.